"The Democrats are demanding that the IRS turn over the documents and that is not going to happen and they know it," Mulvaney told Hemmer, adding that the request "is a political stunt." 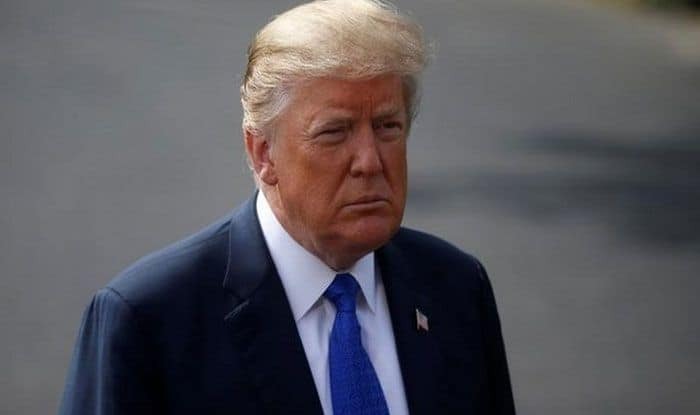 Washington: Congressional Democrats will “never” obtain US President Donald Trump’s tax returns, acting White House chief of staff Mick Mulvaney said on Sunday. Mulvaney’s comments come several days after House Ways and Means Committee Chairman Richard Neal, a Democrat from Massachusetts, formally requested six years of Trump’s personal tax returns from the Internal Revenue Service, CNN reported. In a letter sent on Wednesday to the IRS, Neal cites a little known IRS code in his request for six years of Trump’s personal tax returns from 2013 to 2018. He also requested the tax returns of eight of Trump’s business entities, a nod to escalating pressure from liberals in the caucus who have argued that Trump’s personal returns wouldn’t sufficiently paint a picture of the President’s financial history. The President has said previously that he would release his taxes but for an audit he has claimed to be under for years.